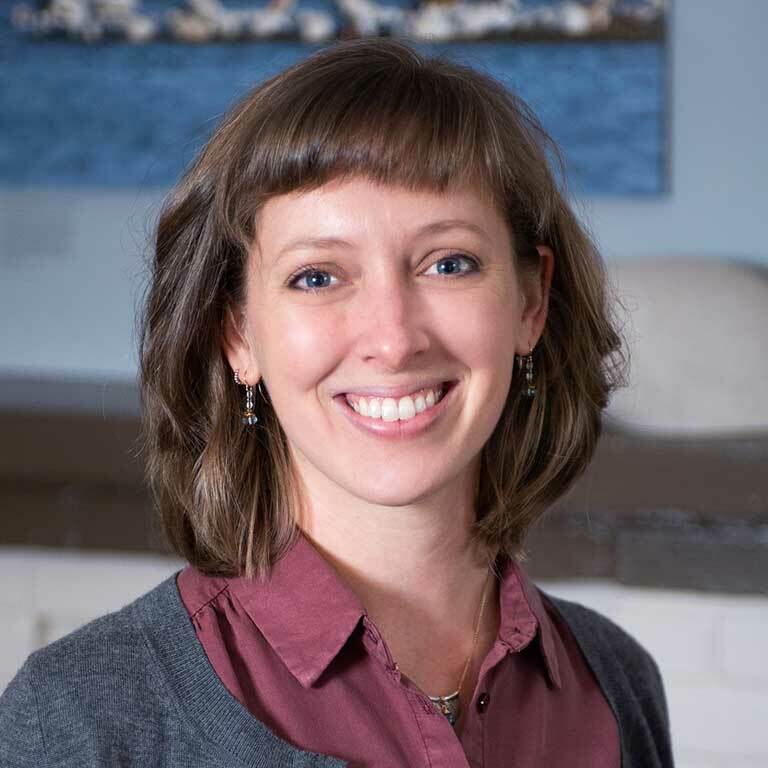 Tara Smiley joins the Institute following a National Science Foundation postdoctoral fellowship at Oregon State University, where she studied the diversity and ecology of small mammals in relation to climate and landscape dynamics in North America today and in the past. 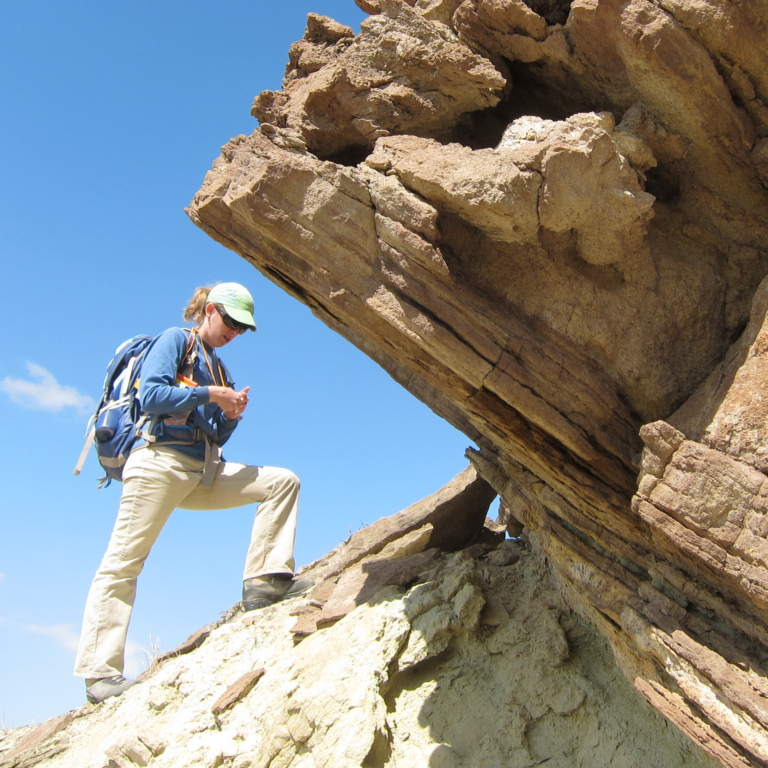 She received her doctorate from the University of Michigan’s Earth and Environmental Sciences Department after investigating a range of topics, including the stable isotope ecology of modern kangaroo rats and small-mammal responses to warming and grassland expansion in the fossil record. Prior to working on her doctoral degree, Smiley was a Peace Corps volunteer focused on environmental education and agroforestry in Tanzania and Madagascar. Tara Smiley’s research uses stable isotopes—naturally occurring variants of atoms that have different numbers of neutrons—to track animals’ diets and migratory patterns. Because these isotopes vary with vegetation and climate, and “you are what you eat,” it is possible to determine from an animal’s atoms where it has been and what category of food it has consumed. For example, a feather from a bird found in Indiana could reveal that the feather was formed in Alaska, while a mouse’s fur might make clear that the rodent ate primarily from grasses rather than trees. Through the use of ancient fossils and recent animal specimens preserved in natural history museums, Smiley is able to map how such migratory ranges and dietary habits have changed over time in response to climate shifts. These insights on past changes can help guide predictions about how animals will behave in response to current climate shifts, with implications for the health of Indiana ecosystems including agriculture, forests, and water supply. Smiley studies animal response to earlier warming periods in Earth’s history, which occurred over millions of years, as well as the recent and much more rapid warming that has taken place in the past century. Smiley’s work with small mammals reveals that during longer-term warming periods, some species were able to shift their locations to accommodate environmental changes or consume different foods when their habitat changed around them. Others, however, were unable to make such changes and suffered substantial population loss or even extinction. Smiley’s goals include understanding how these observations can enhance the accuracy of predictions about current climate change as well as how the greatly accelerated pace of human-induced change may lead to different outcomes. In Indiana, it is likely that small mammals and birds fill key roles in the ecosystem such as consuming pests, dispersing seeds, pollinating plants, or serving as prey for other animals. By applying her research to examine which animals in the Indiana ecosystem may be more vulnerable to climate change, Smiley hopes to contribute to targeting conservation efforts and land use management to protect these linchpin species. 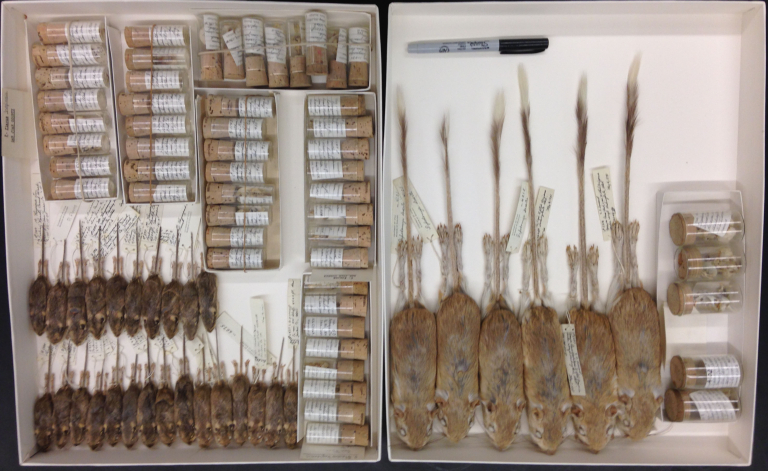 Much of Smiley’s research to date has focused on mice, a group of animals that contains many different species suited to different environments around the world. Their close relationships and interactions with their local environmental and climate conditions make mice excellent indicators of ecosystem change. At the Environmental Resilience Institute, Smiley is adding a focus on birds that enables her to collaborate with Institute researchers Alex Jahn and Adam Fudickar to track emerging changes in migratory patterns. To examine how birds’ movements have shifted in recent years, she is making use not only of museum collections but also more than 30 years of bird specimens that have been collected by the research team led by Institute Director and Distinguished Professor Ellen Ketterson.